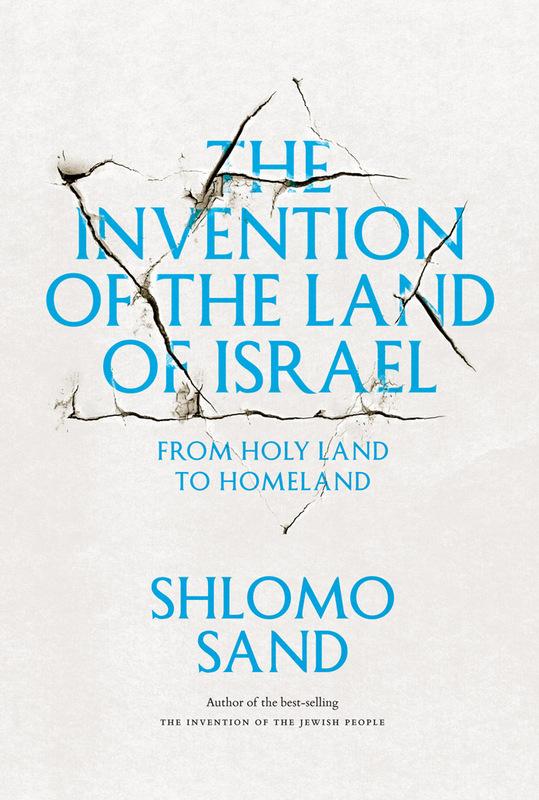 Shlomo Sand, professor of contemporary history and author of The Invention of the Jewish People, discusses how capitalism’s permanent state of crisis fuels a vehement pursuit of scapegoats. 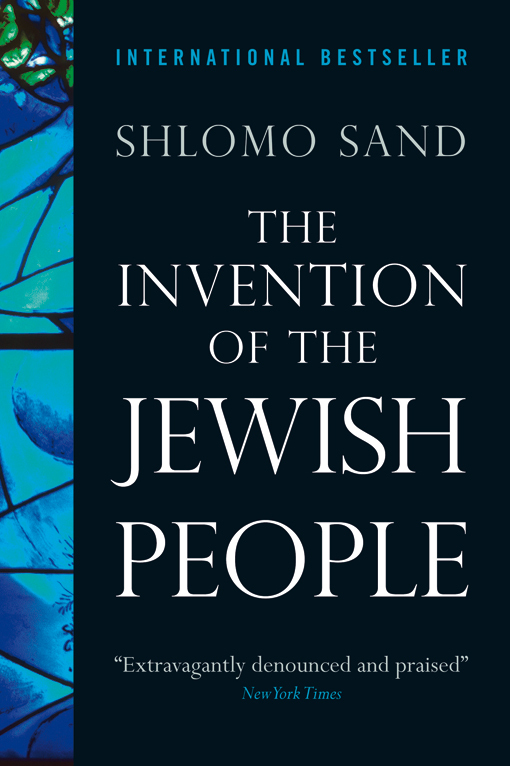 Sand examines the rhetoric supporting the development of Islamo-Leftism as the major enemy of mainstream culture, in comparison with the former, Judeo-Bolshevism. This piece was translated by David Broder and edited by Sébastien Billard. The enemy is ‘Islamo-Leftism’. That’s the message French prime minister Manuel Valls regularly puts across in his various public statements. It’s a rather vague concept, this, simultaneously embracing both the left wing feminist politician Clémentine Autain and Islam scholar Tariq Ramadan. 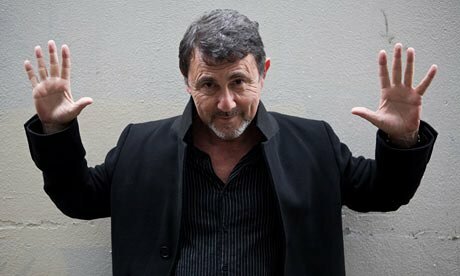 Shlomo Sand – professor of contemporary history at Tel-Aviv University – questions the use of this rhetoric. In the 1930s in both France and other European countries communists and various radical Left figures were frequently characterised as ‘Judeo-Bolsheviks’. Thus for example before World War II my father, who was a Polish communist, was considered by that country’s authorities and its press to be part of the ‘Zydokomuna’. Given that many leaders of the October Revolution, and indeed many communists and supporters of the USSR across Europe were of Jewish origin this linguistic association between Judaism and subversive activities was very popular among Judeophobes. 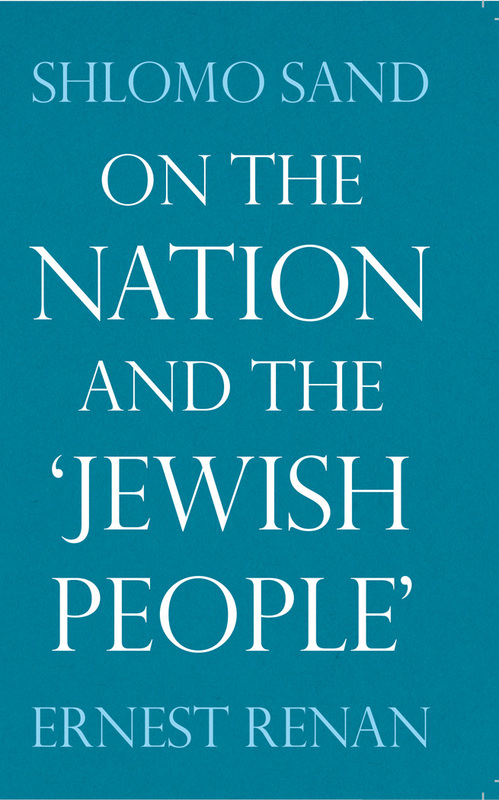 The rhetorical identification between Jews and Bolsheviks ranges from Adolf Hitler to Carl Schmitt and Martin Heidegger, from Charles Maurras to Louis-Ferdinand Céline and Pierre Drieu-La Rochelle. It has always been coloured with frightening tones drawn from an old religious tradition and mixed with fully modern and secular threats. 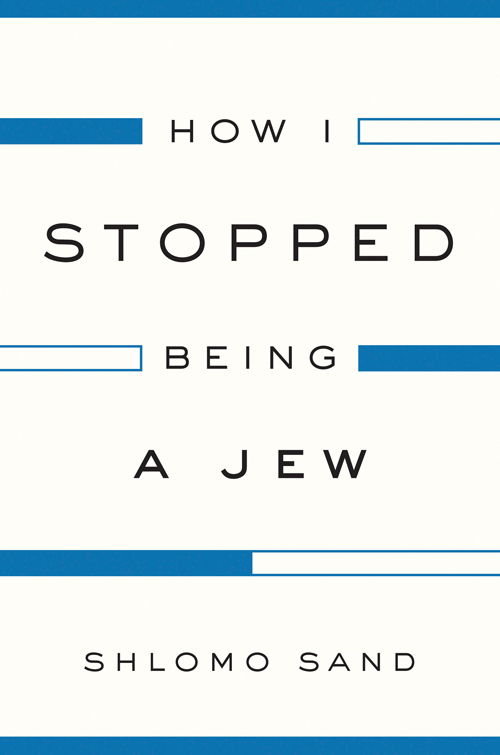 This propagandistic amalgam proved very effective, and led to the simultaneous extermination of more than 5 million adherents of Judaism and their descendants as well as 2 million Soviet soldiers – among others – in the Nazi death camps. It was thus that Hitler sought to thwart the ‘danger’ of a Judeo-Bolshevik conquest of Europe. While Judeophobia had not completely disappeared by the end of the twentieth century, it had nonetheless very considerably retreated from the centres of communication in Europe’s capitals. Intellectual and political elites sought to forget it, and aspired to melt into white civilisation with the help of a new identity politics. ‘Christian’ civilisation even swapped this self-description – to all (moral) intents and purposes – for ‘Judeo-Christian’. The surviving Jews and Bolsheviks – having now almost disappeared – ceased to represent a threat to the position and the identity of the ruling élites. Yet capitalism’s permanent state of crisis and the weakening of national culture as a result of globalisation have driven the feverish quest for new scapegoats. The ‘threat’ now lies among Muslim immigrants and their descendants, submerging ‘Judeo-Christian’ civilisation. And amazingly enough, a new set of propagandists have joined them! All those on the Left who express solidarity with the new ‘misérables’ end up explicitly becoming enamoured with our undesirable guests from the South. These extremist anti-patriots are once again betraying France’s glorious tradition, preparing its humiliating submission à la Houellebecq. 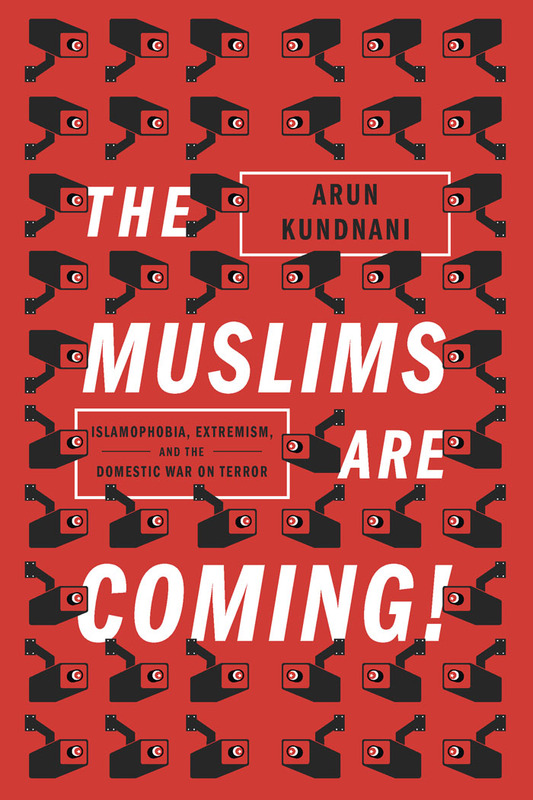 The label ‘Islamo-leftist’ emerged among intellectuals and then entered into the media universe, ultimately to be picked up by under-pressure politicians. Pierre-André Taguieff – later an advisor for the CRIF [‘Council of Jewish Institutions in France’] – seems to have been the first to employ the formula islamo-gauchisme (in the present meaning of that term), first doing so in 2002. Catherine Fourest, Élisabeth Badinter, Alain Finkielkraut and Bernard-Henri Lévy seized on this term, hoping to spread it by way of their interviews and articles. 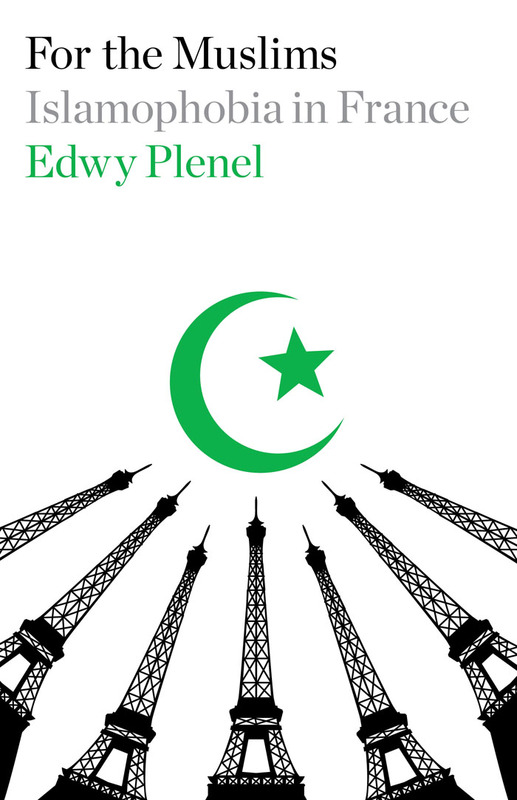 Figures like Alain Gresh, Edwy Plenel, Michel Tubiana and Raphael Liogier became archetypical ‘Islamo-leftists’. However, one further step has now been taken. This began with Jean-Marie Le Guen, secretary of state responsible for the government’s relations with Parliament. In the name of universalist republicanism, he attacked the Left in an article entitled ‘The Coming Left’, accusing it of submission to cultural pluralism. He particularly targeted Clémentine Autain, spokesperson for Ensemble, one of the components of the Front de Gauche. And Valls did not hesitate to add: ‘there is no reason why Mr. Tariq Ramadan should get French nationality’. First of all it is worth making clear that Clémentine Autain has never met Tariq Ramadan, and evidently does not approve of his ideological discourse. Next we should be happy that in France the right to citizenship is a matter for the law, and not the head of government’s decision. Tariq Ramadan is resident in France and that is where he is active; he has for many years been married to a French citizen, his children are French, and to my knowledge he has never broken the law or preached violence. If, for example, like all practicing Jewish men (but not Jewish women) he had to say in his morning prayer ‘Blessed are you who has not made me a woman, and not made me a goy’. In other words, if he were an authentic practicing Jew whose fundamental values totally differ from my republican and secular conception of the world. Despite everything, even if he were a conservative Jew upholding a reactionary system of values, I would without question do everything in my power for him to be accorded equal citizenship rights. I would fight him on the terrain of theoretical reflection, but would see him as a legitimate political ally in the fight against all the forms of Judeophobia and racial discrimination appearing under the mask of cultural secularism. Without doubt the term ‘Islamo-leftism’ is still not identical with or close to the old label ‘Judeo-Bolshevism’. For the moment it is directed at silencing people and diverting public debate from other rather more serious political and social problems. But who can say that the invocation of the formula ‘Islamo-leftism’ is not destined to a dark, as-yet unforeseen future? It could well make a considerable contribution to a new black page in Europe’s modern history.